Creating a viable and healthy present and future, for the ENTIRE web of life, begins in the heart and on the land ! 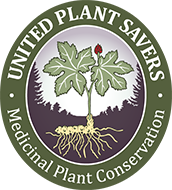 Our mission is to work in collaboration with living world around us , while providing the highest quality herbs and truly "affordable healthcare". 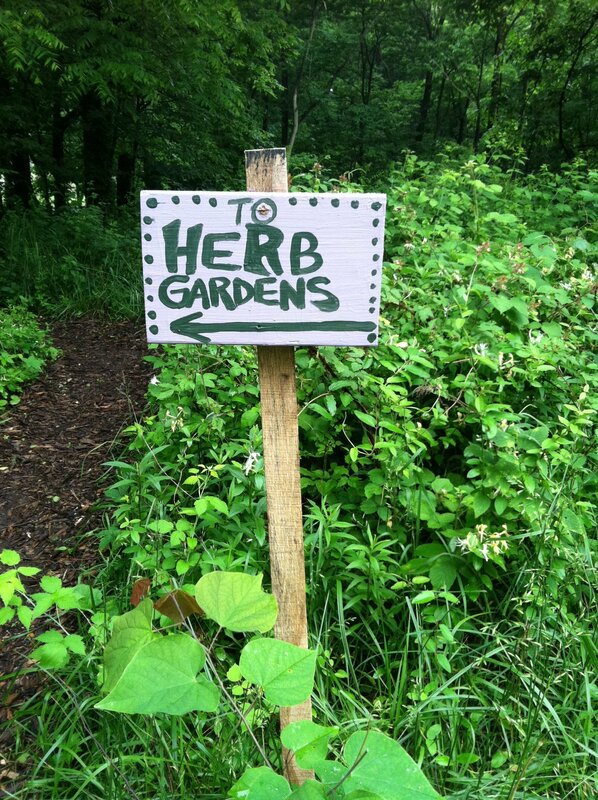 Our herbs are Certified Naturally Grown, which means that we lovingly cultivate vibrant, healing herbs, without the use of herbicides or pesticides. 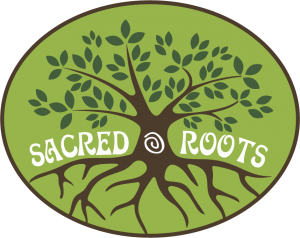 We mindfully wildcraft from our lush 34 acre sanctuary that we call home in Shepherdstown, WV , and grow “at risk” medicinal herbs that are in danger of disappearing due to over harvesting. Last, but certainly not least, we offer classes to empower and inspire you to reclaim your power to heal yourself and your community . We have a monthly newsletter ! 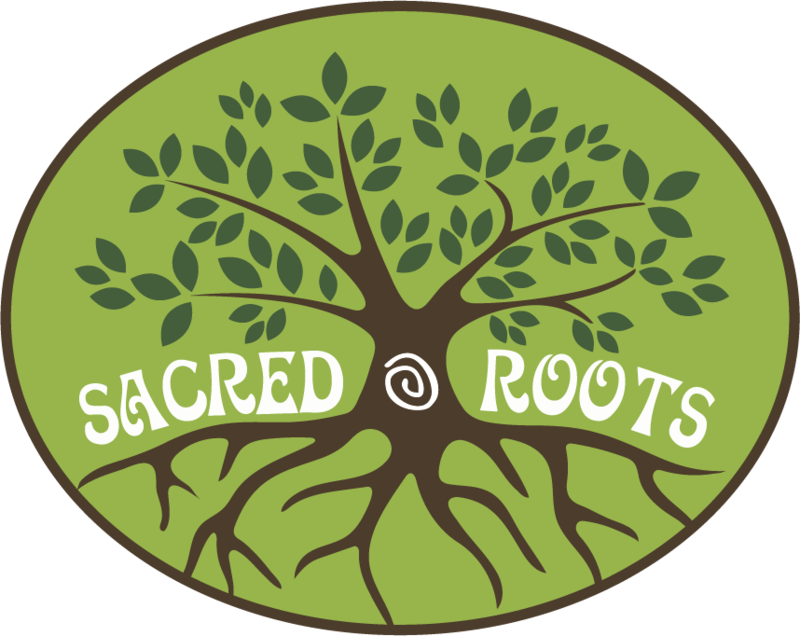 Sacred Roots Herbal Sanctuary is home to a working farm. We are not a retail establishment. We ask that you please visit only during public programs or during a pre-scheduled appointment. Thank you! 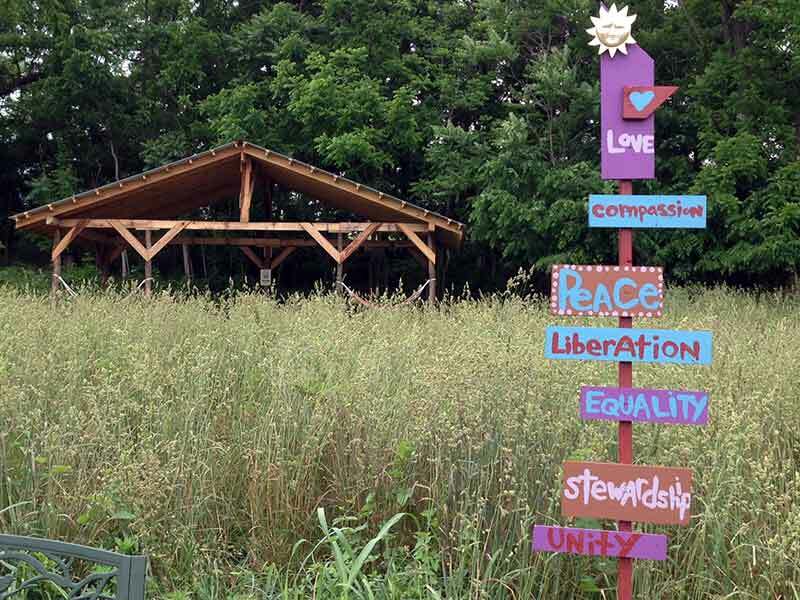 Looking for a personal retreat or get away ? The information presented in this website is for informational, reference and educational purposes only and should not be interpreted as a substitute for diagnosis and treatment by a health care professional.